Did you know that the Con-Verse Bluetooth® Hands-free System by Rostra allows you to control Siri on your iPhone 4S or iPhone 5? Once paired, Siri will accept commands through the Con-Verse system’s noise and echo canceling microphone and provide feedback over your vehicle’s speakers. Siri can play and change music, read text messages, schedule appointments, and so much more, all seamlessly integrated with your vehicle’s audio system. 1. 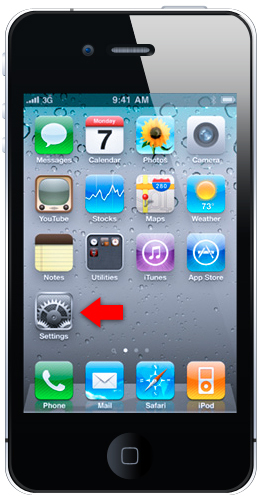 Begin by unlocking your iPhone and selecting the Settings icon from your phone’s home screen. Once within the settings menu, select General and then Bluetooth to view a listing of Bluetooth devices within range of your phone. 2. 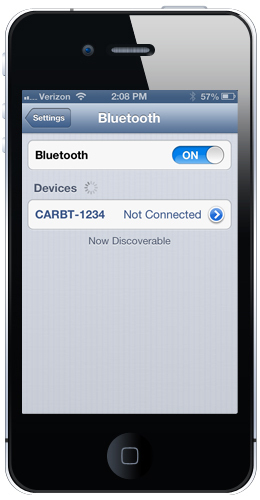 Pair your iPhone with your Con-Verse Bluetooth® system by tapping the CARBT-1234 listing once the system is recognized. When prompted, enter the default system password of “1234” to complete the pairing. 3. When your iPhone and Con-verse Bluetooth® system have been paired, simply press the phone button on your Bluetooth® control switch to activate Siri and to begin using voice commands while you drive. 4. Once you instruct Siri to play music, the iPhone is placed in media mode and you can use the Con-verse control switch to skip music tracks, increase or decrease volume, and answer phone calls. To command Siri again, simply hold the Home button on the phone until Siri is activated. 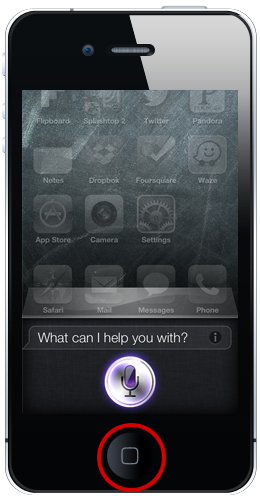 iPhone and Siri are registered trademarks of Apple Inc.